My first PICTURE BOOK, Little Fox Can't Wait to Dream, will be on sale November 4th! 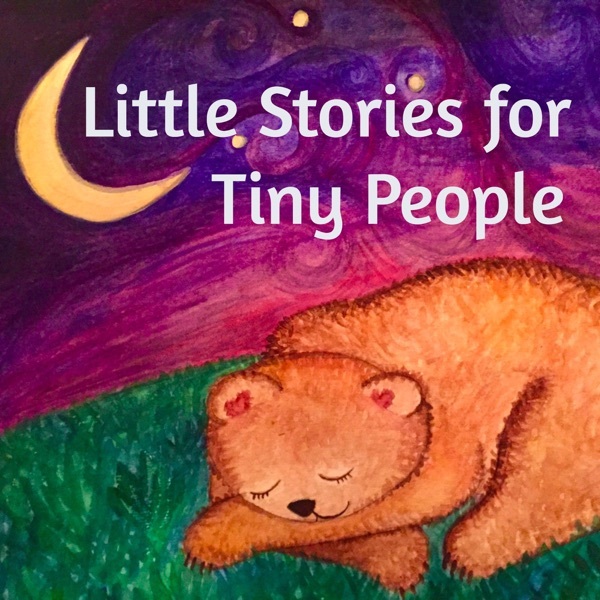 Take a moment to sign up for the email list at http://www.littlestoriestinypeople.com to be the first to hear about the book's release! And take a look at my social media pages to stay informed, too. Happy Halloween, friends! I'm here to share a VERY SILLY Halloween story, featuring mistaken identities, bad jokes, and a sweet friendship. ENJOY! Many other members of Kids Listen are releasing Halloween episodes this week. I recommend checking out April Eight: Songs and Stories and But Why: A Podcast for Curious Kids. They both have Halloween episodes coming out this week that are sure to delight and inform. To find more great kids' podcasts, visit www.kidslisten.org. 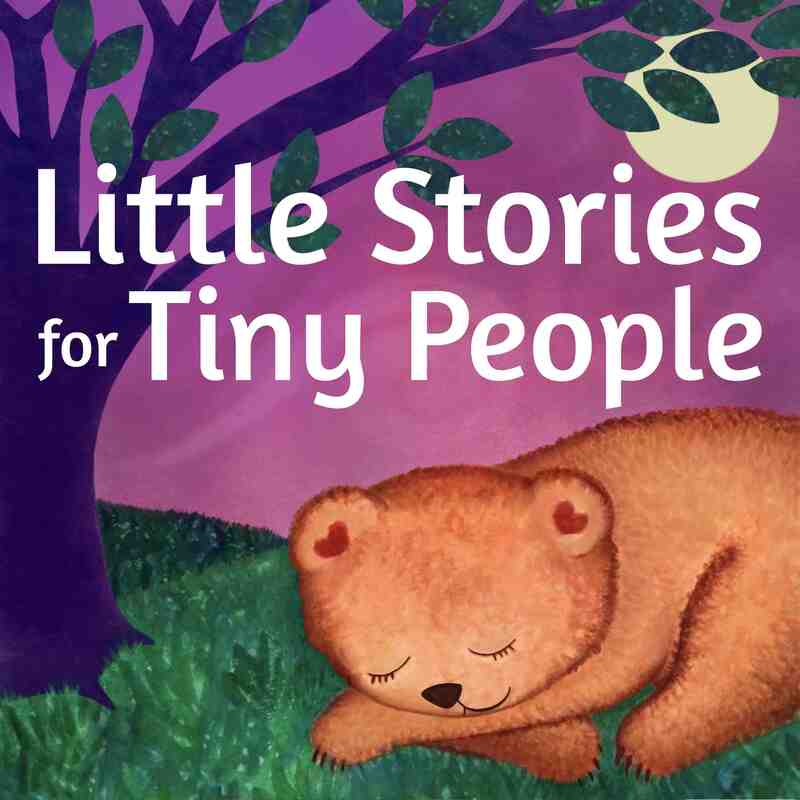 I didn't have a chance to include listener sound effects in this story, but I am definitely still accepting them and I have received SO MANY GOOD ONES so far.